A perfect storm in attack. 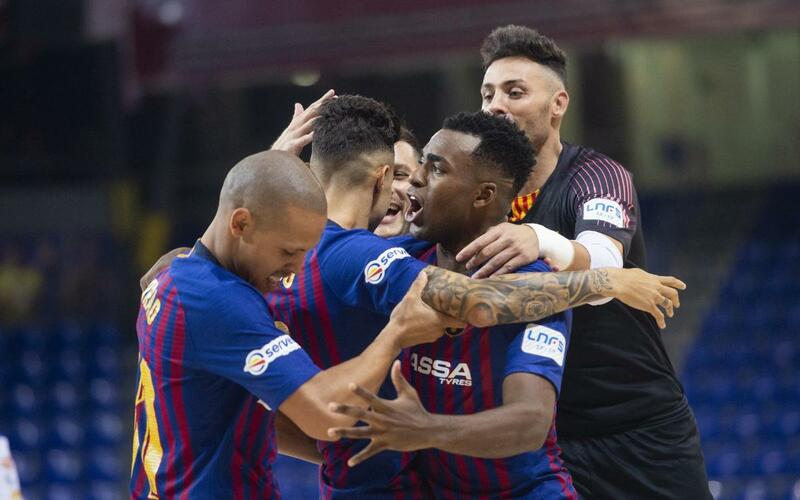 And that’s how Barça Lassa collected their second win in the league by beating Fútbol Emotion Zaragoza after getting off to the most wondrous of starts. Aicardo (2), Adolfo, Ferrao, Dyego and Roger got the goals against a side that did pull three goals back in the second half, but it was too late to worry the side that joins Palma Futsal and Levante at the top of the table.